Cryptojacking is the hot topic in tech, security and cryptocurrency circles, but what does it mean and how can you keep your hardware protected from these attacks? 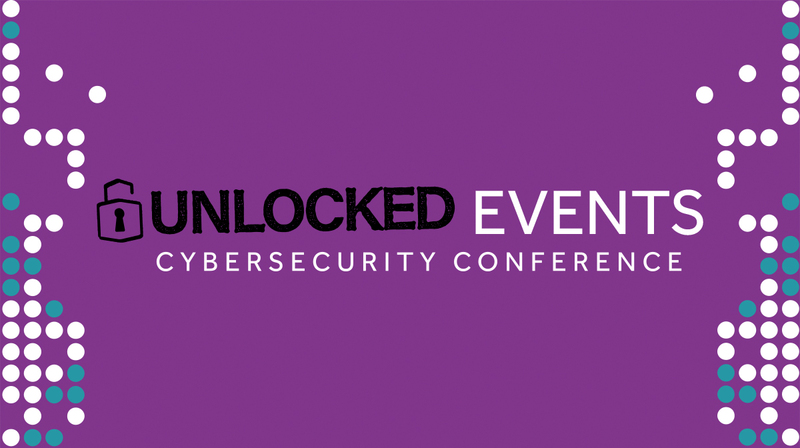 On 3rd July we are hosting Unlocked: Cybersecurity Conference in Manchester. We’ll be on-hand to give you further advice on how to stay safe from cryptojacking attacks and prevent the hackers compromising your technology. We’ll be right there to give your business everything it needs to know about cryptojacking and much more. Cybercriminals are in the money right now. According to VentureBeat.com, cybercrime generates $1.5tn every year, with ransomware attacks contributing $1bn to that figure. Cybercriminals now earn 15% more than those in traditional crime. Now there’s a new contender. Over the past year, cryptocurrency has been hitting the headlines hard. Those who invested just £10 in Bitcoin in 2010 could now be worth £1.6 million today, which is absolutely mindboggling. It’s no wonder people can be scared of this vast new market and its massive fluctuations. Cybercriminals are now exploiting this goldmine. So far, malware and ransomware have been pick-axing their way through the many security measures and seeking out those vulnerabilities, but cryptojacking is set to take over, taking the hacking world by storm. In short, cryptojacking is the unauthorised use of someone else’s computing resources to mine cryptocurrency, and avoiding the costs of doing so. Why is it different from ransomware? Cryptojacking a hacking method which requires fewer skills than ransomware to operate, but can offer a much larger pay out. Ransomware relies on small, fast, repeated attacks, harvesting low amounts of money, many times. Cryptojacking offers a much higher pay out and means attackers can do their mining cost-free. Once infected, a machine begins to mine vast amounts of cryptocurrency in stealth-mode, unknown to the hardware’s owner. It doesn’t matter where you are in the world or what operating system you use, you can mine cryptocurrency. By injecting the malware into a mobile device, a server, desktop computer or an IoT device – basically any operating system – you’re good to go. This means your computer, server or IoT device runs slower, as some of its processing power is secretly involved in cryptomining. However, you won’t know. That’s what makes it even scarier. Yep, a recent study suggested that 15,000 hacked IoT devices working together can mine $1,000 of cryptocurrency in just four days. Brute-force attacks, unpatched vulnerabilities and compromised websites – the usual suspects. Now it’s more vital than ever to keep your systems protected and up to date! As with ransomware, you need to take extra precautions to ensure your systems are safe. As the world of cyberattacks continues to involve in 2018, it’s vital to put your business and hardware first. Protect your data and network platforms with the highest level of security.